Are you looking for high end antistatic protection for your electronic devices? 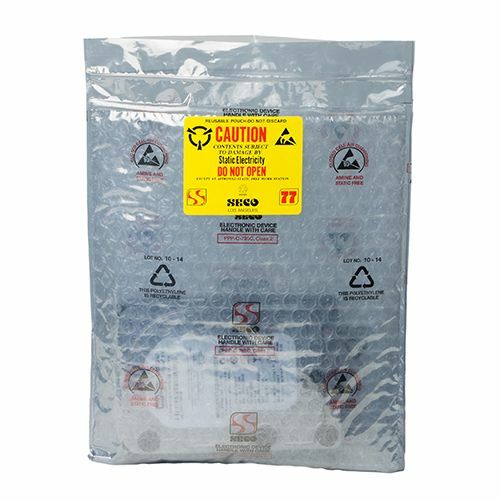 This Seco Pack 802 is the right product for you. 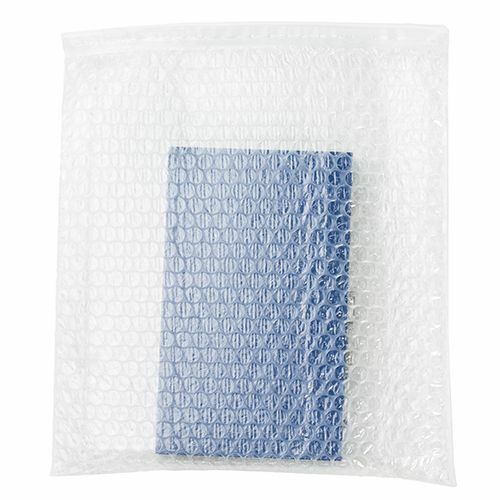 The clear bag enables you to see the items inside without opening the bags. 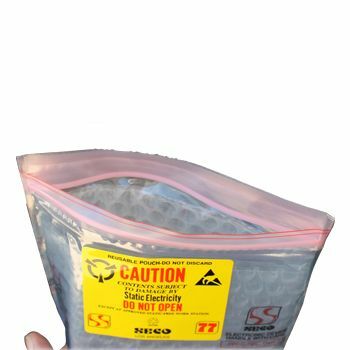 In-line zip closure provides weatherproofing and makes sure that external elements do not interact with the items inside the pouch. 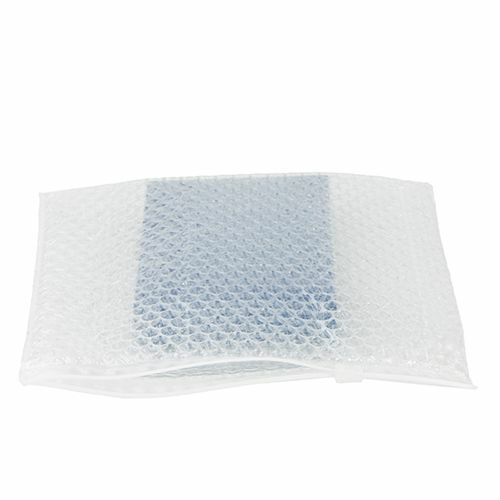 The 3/16-inch bubble layer provides great cushioning effect to keep the items safe. 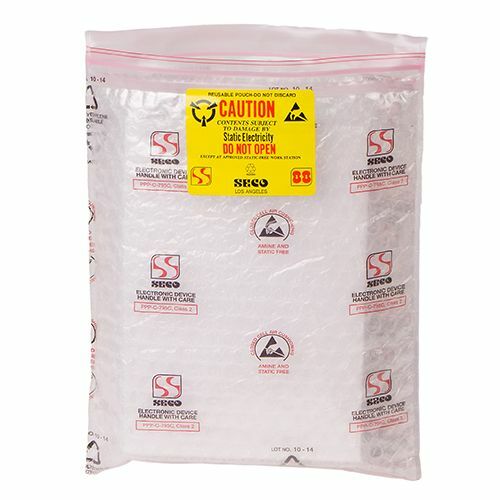 Anti-static protection is a must, when you need to store delicate electronic items, which are susceptible to damage from a buildup of surface charges. 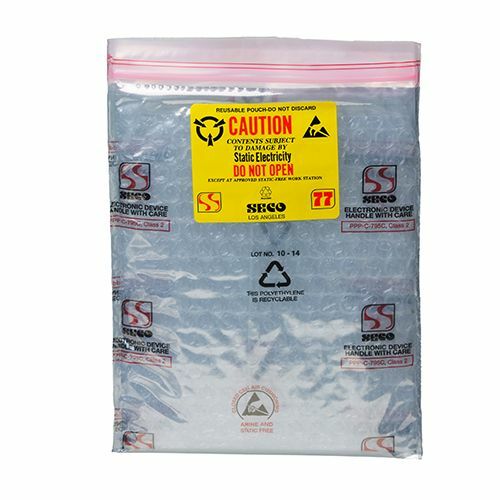 The Seco Pack 802 is a clear bag, which also allows you to easily observe the item inside. With its in-line zip closure, you can ensure that the product within remains protected from external elements. 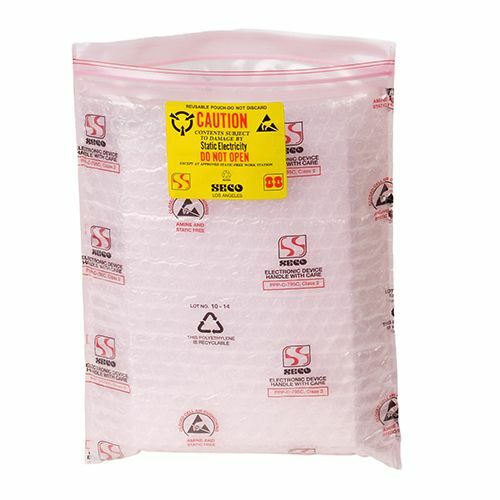 This heavy duty cushioned pouch contains a 3/16 inch bubble that lies between two separate polyethylene layers. 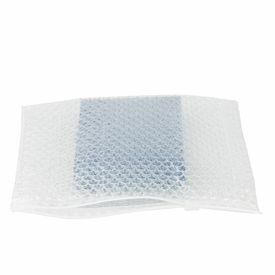 This means that it has smooth surfaces, yet ideal cushioning.